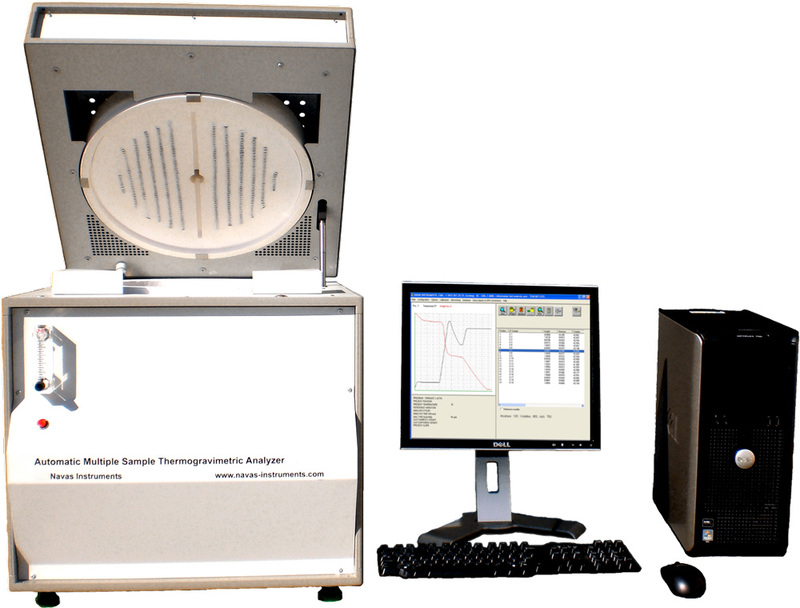 Automatic crucible cover placement and removal provides for better volatile matter analysis by reducing sample oxidation and eliminating the possibility of contamination. Although specifically designed for the coal/coke industry, the TGA-2000 may be used in any application where crucible covers need to be placed/removed. Number of Samples: 1 to 19 [19 samples plus one (1) reference crucible]. Models with different numbers of crucibles available: 12, 16, 20, 24, (40, 48 double carousel) etc.